Melnics, or, as some like to call it, Londau, is the language used by some folks in Tales of Eternia and Tales of Xillia. 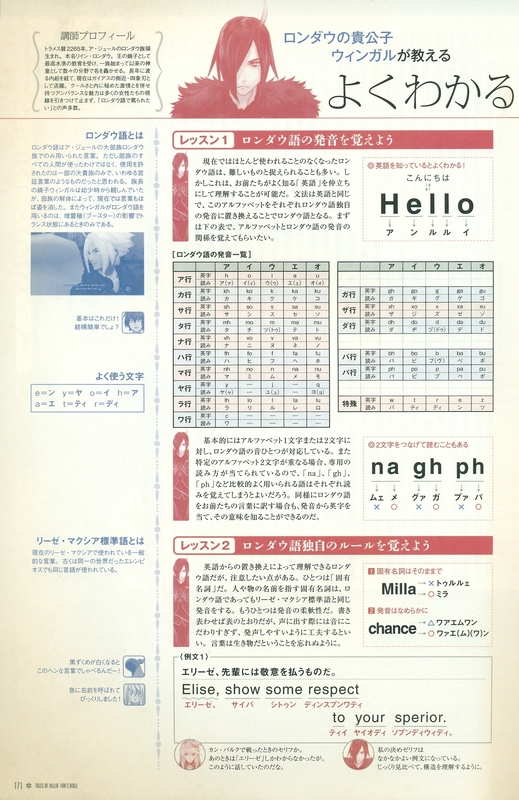 The "spoken Melnics" must be given as Hepburn-transcribed Japanese, with the exception that ヅ is written as dzu . Also, the Melnics sequence ne must be written as ne when they mean ネ , and as n'e when they mean ンエ . Ufu yaiodin din'edzuumugu tiausu, yaio aenun tiii towaa fudinn tiutoun.